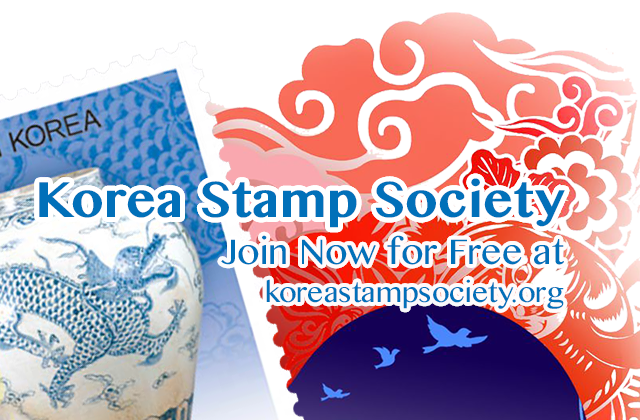 The Korea Stamp Society was founded in 1951 by a small group of Americans who desired to share their mutual interest in Korean philately. A number of them had visited or served in Korea in various civilian or governmental capacities. While there, they acquired an interest in the colorful and often elusive stamps of the country. The objective of the KSS is the study of the stamps, postal history, and related background material of each of these periods of Korean philately and the publication of information on these subjects to assist the membership in the formation and increased enjoyment of their collections. The KSS publishes a quarterly journal, Korean Philately (the table of contents of the latest issue can be found at the KSS Web Site), and maintains a philatelic library. The KSS is a non-profit organization whose officers and directors are elected by a ballot of the membership. Society officials receive no remuneration from the KSS for their services. 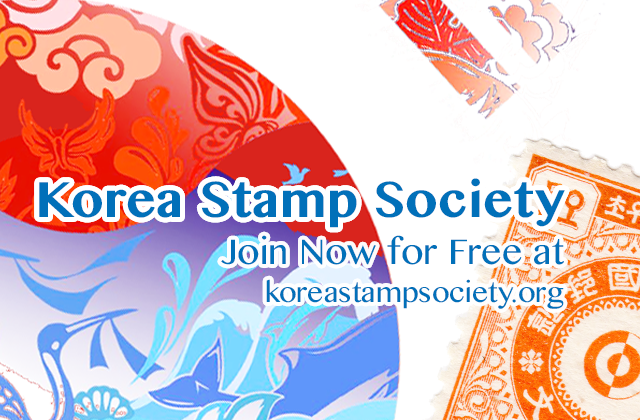 Membership is open to reputable collectors and dealers throughout the world who are interested in the stamps of Korea.